Thanks to our supporters, people all over London are finding Jesus in their neighbourhoods: homeless people, those in prison, isolated elderly people, young people trapped in gangs. Every day our missionaries step out and bring the good news to the most hard to reach communities in London and share Jesus’ love in both word and deed, because London needs Jesus. Will you partner with us? 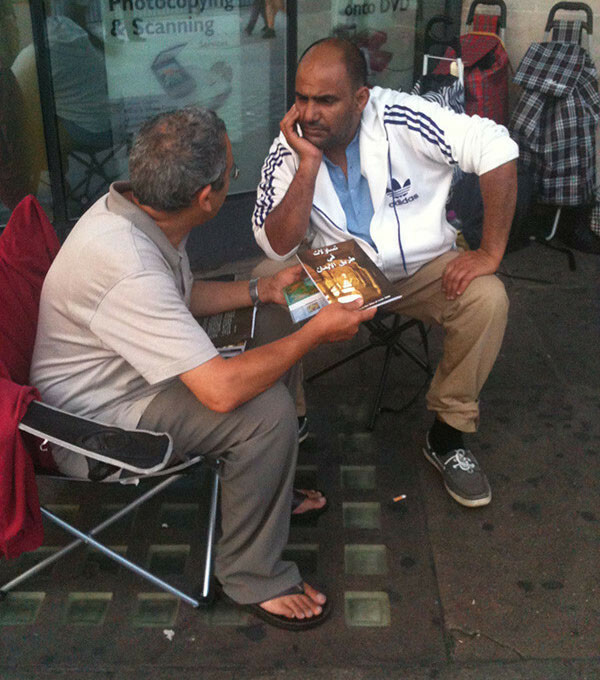 Will you help bring the good news into more streets, homes and prison cells across London?